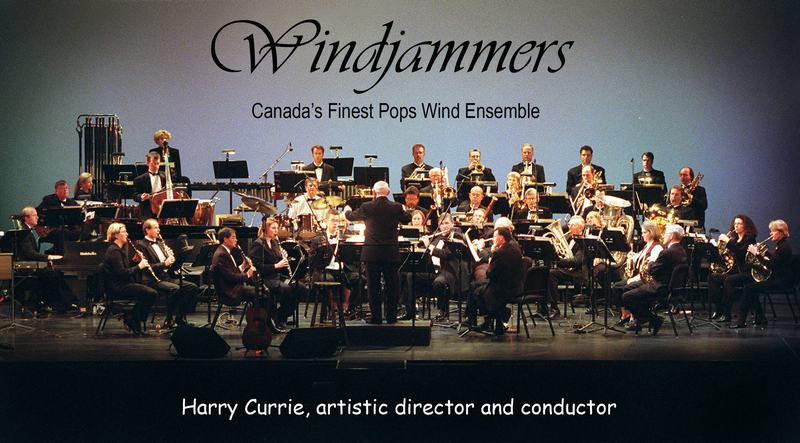 Formed in 1993 to play “pops” music at a professional level, this 35 piece group is the most versatile wind ensemble in the country, and was dubbed “the finest” at the 1997 Guelph Spring Festival. 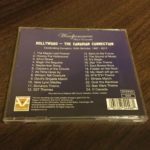 The release of their first CD in 2000 sponsored by The Record called Swingphonic, resulted in numerous invitations to play to wider audiences. More recently, a variety of Pops concerts (each with a specific theme), performed each Spring and Fall, have become our specialty. 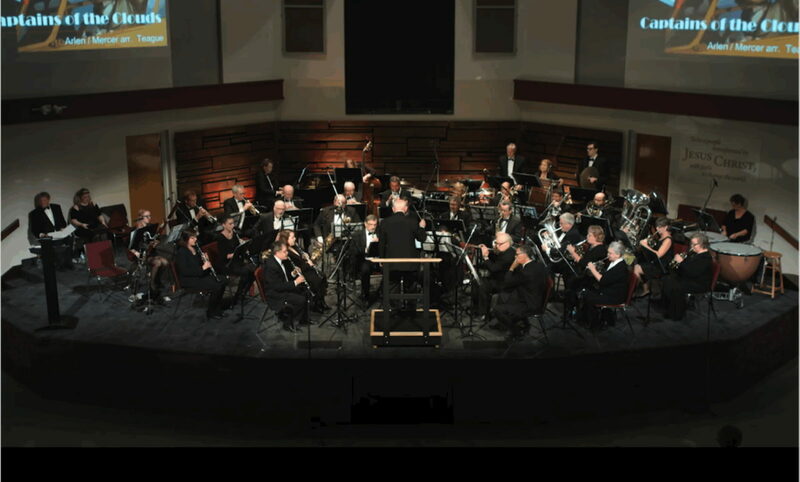 The concert is enhanced by a narrator and synchronized multi-media presentation to complement each musical selection performed. Audiences love it. 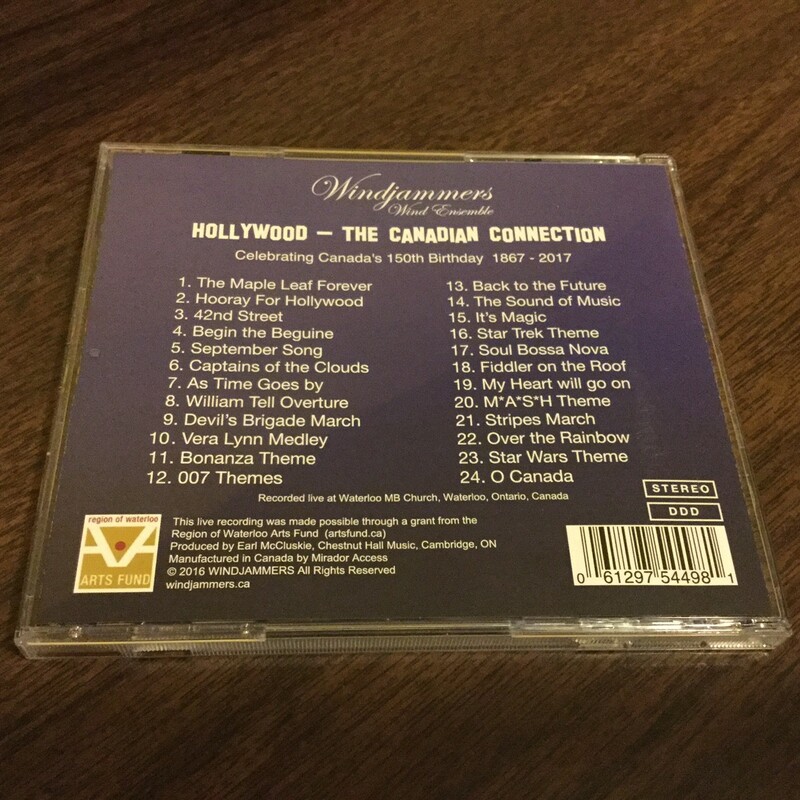 Their second CD, Hollywood – The Canadian Connection, is available now and made possible by a grant from the Region of Waterloo Arts Fund. 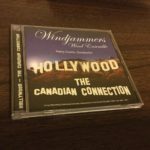 This CD contains the songs played by Windjammers as a tribute to each Canadian highlighted during our live performance at Waterloo MB Church, Waterloo, ON. To order CDs, please use the Contact page and leave your information. 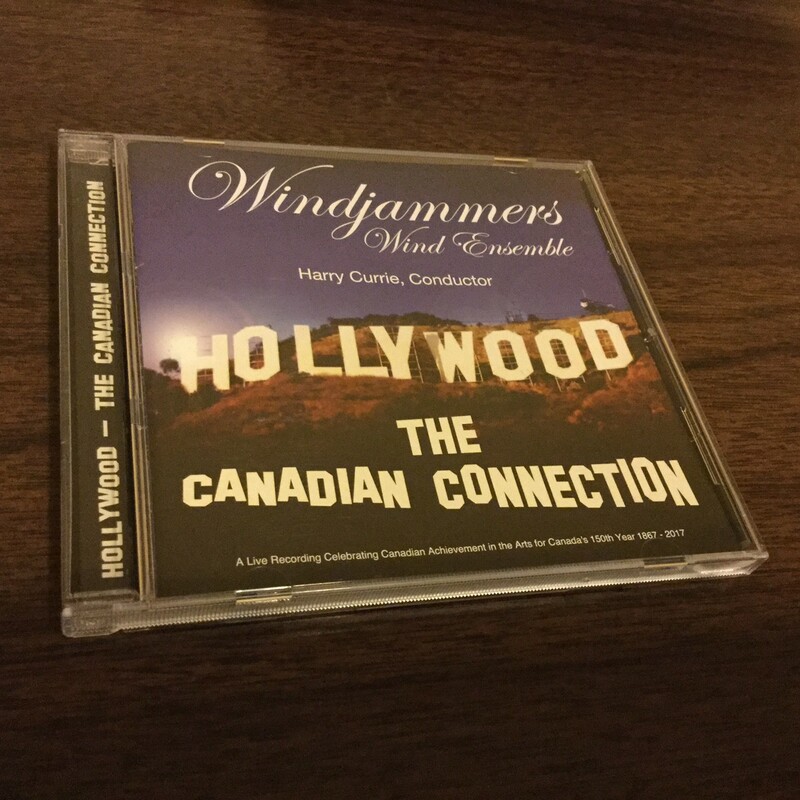 Recorded in October 2016 in preparation for Canada’s 150th year this performance, in a style unique to Windjammers, draws attention to the contributions of more than 200 inspiring and talented Canadians over the years who played integral roles in the making of Hollywood. Watch parts of our tribute performance on YouTube to be “wowed” by our own Canadian artists’ success stories. Charles Cozens is a true Renaissance Man of the Canadian music business. 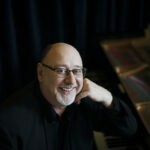 Highly acclaimed as an arranger, composer and orchestrator for major Canadian artists, ensembles and orchestras, he is also an accomplished orchestral and theatrical conductor, pianist, accordionist, and CD producer.